The Most Popular Resort in Tanna, Vanuatu! 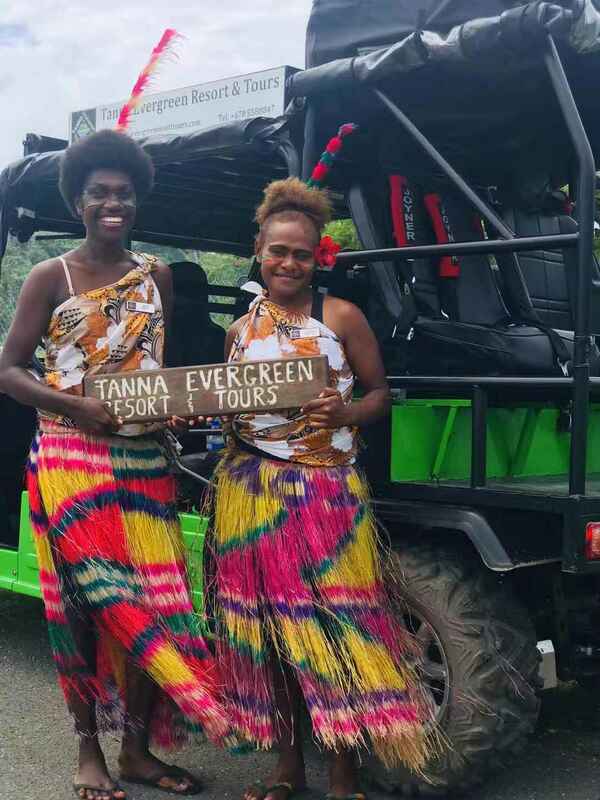 Welcome to Tanna Evergreen Resort, a luxurious resort based on Tanna Island. Tanna is a beautiful Island located in Vanuatu which is an archipelago destination in the South Pacific. For a long time, our Tanna Island resort has remained a perfect destination for adventurous travelers. We are the most popular resort in Tanna because we also host a private turtle reef which is right in front of our resort. This features a world-class coral, whales, dugong and dolphins based on seasons. Tanna Evergreen resort is one of Vanuatu’s top resorts for ultimate volcano Safari tour, cannibal village tour as well as other rare explorations. Also, Tanna is the only resort that provides 4 & 5 star accommodation on the island with a swimming pool and air conditioners in the room. We own a land area which is over 650 hectares where we host our own white sandy beaches, Tanna’s only marina, natural ponds, and bush tracks as well as a private lake. As an established staple for offering the most affordable services, Tanna Resort has welcomed plenty of travelers from around the world to savor its beautiful volcano safari tour, Tanna ocean experience, world’s most accessible volcano tour and more. Most importantly, we are the only resort who provides its own transport services with our own fleet of vehicles to meet your needs. 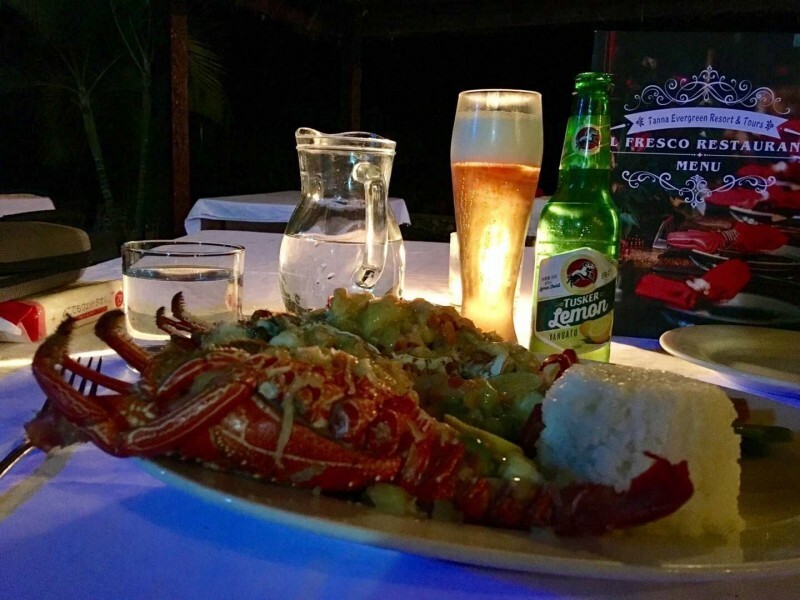 With its multiple awards, this Vanuatu island treasure offers activities suitable for families, couple or any group of travelers who want to enjoy panoramic ocean life. The resort hosts and offers all accommodation options from budget bungalows to the best 5-star rooms in Vanuatu that feature panoramic ocean view and fantastic daily sunsets view which make your end of day relaxed and comfortable. We are the largest resort on Tanna Island, specialized in group bookings! Your exclusive honeymoon destination & memory for life! Enjoy the world’s most accessible active volcano! Check out our packages, and start planning your holiday with us! 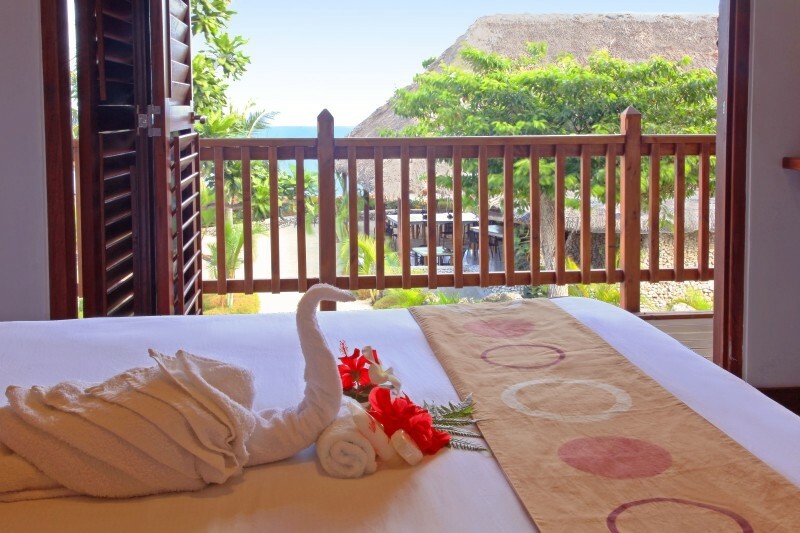 The resort is known for excellent value for money with a happy family friendly team to make all feel at home, it is an antidote to formally structured resorts; here informality and friendship rules over systems and procedures. We are located 45 minutes away from Port Vila by plane, and it's a 10 minute trip to the airport. We speak English, French and Chinese. © 2018 Tanna Evergreen Resort & Tours. All rights reserved.